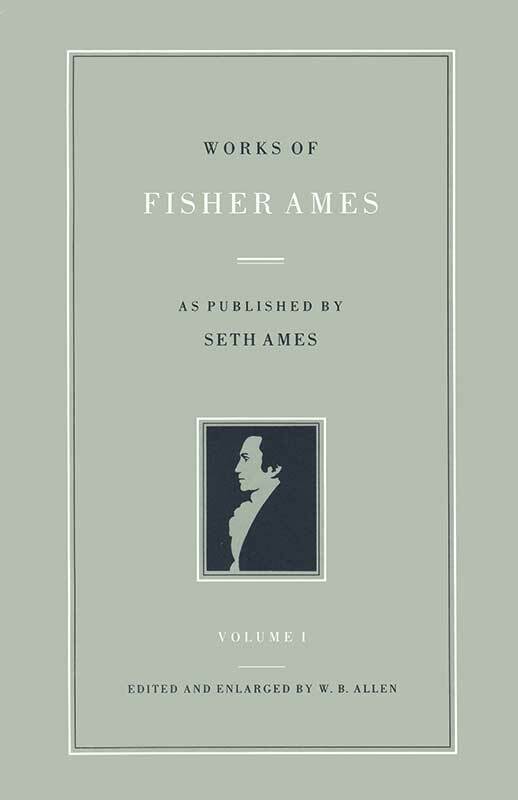 Fisher Ames was a leading New England Federalist and sublime critic of Jacobin Democracy and the French Revolution. During the presidency of George Washington, he was the leader of his party in the House of Representatives. Ames was active in public life from 1787 through 1807 and was instrumental in one drafting of the First Amendment to the Constitution. His witty, often brilliant, letters, speeches, and essays offered a sustained defense of conservative principles and insight into the Federalist theory of government. This enlarged edition includes many speeches and writings by Ames that were omitted from the original edition of Ames’s works published in 1854. Foreword, editor's note, prefaces to earlier editions. index.